Reckless Abandon is a feature length production (2hrs inc. 15 min interval) starring 10 actors. For the Waodani people living deep in the Ecuadorian jungle, murder, revenge and death by spear were a way of life. In 1956, 10 missionaries launched ‘Operation Auca’ to share God’s love with this previously unreached stone age tribe. Stepping into the jaws of death, the world watched on to see how the story would end. 2016 marked the 60th anniversary of ‘Operation Auca.’ Reckless Abandon is the stage adaptation of this inspiring true story of love, forgiveness and fearless faith. 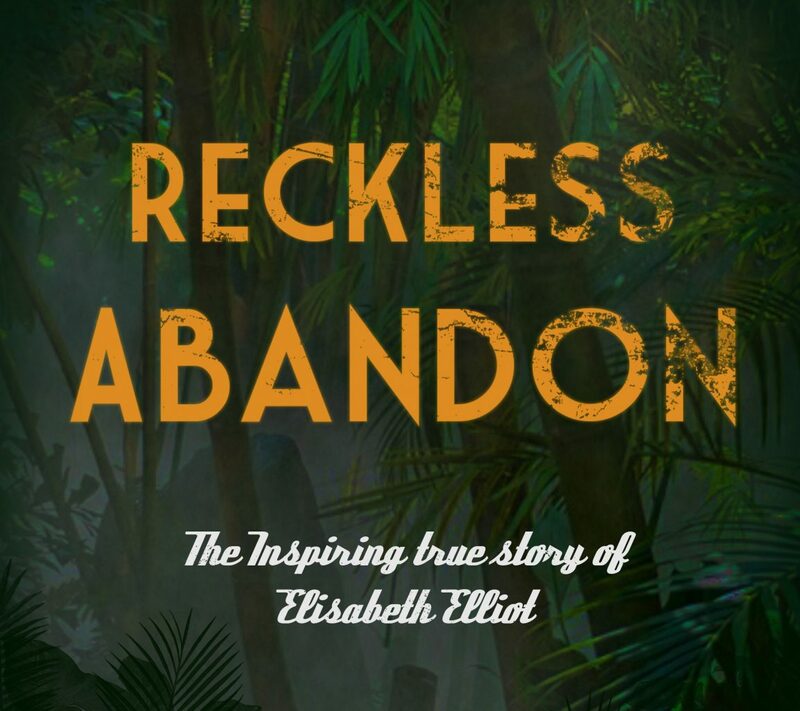 In partnership with the MAF, 4Front Theatre are proud to present Reckless Abandon, the true and inspiring story of Elisabeth Elliot and the ‘Operation Anca’ missionaries.